Blogging Tips And Tricks: Way to TCS ,INFOSYS and WIPRO. Way to TCS ,INFOSYS and WIPRO. Hey folks! 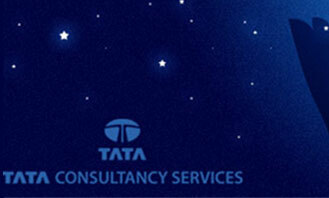 today i am going to provide you the practice sample papers of tata consultancy Services , infosys and Wipro . you can also find various e-books, which will help you to enhance your aptitude skill. verbal and non-verbal reasoning by rs agarwal. high speed calculation a math book for GRE.